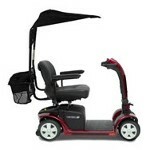 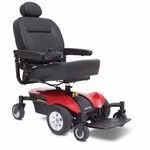 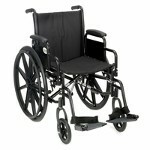 Swift Wheels offers a complete line of high-quality power chair, scooters and mobility accessories .We have several scooter and motorized chair models available. 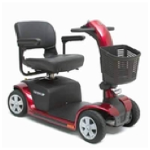 With a full range of features,Swift scooters and power chairs, like the motorized wheelchair, are easy-to-use, comfortable, safe and reliable. 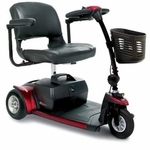 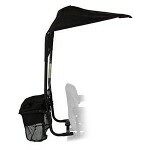 Transportable mobility scooters are suitable for passengers weighing 250lbs to 300lbs.